As you may have noticed from the deluge of emails in your mail box, the General Data Protection Regulation (GDPR) is coming into force tomorrow. The idea behind the law is to force companies to better protect user data, and ensure that it is only kept when it is in the user’s best interest. However, what about sensitive data in other locations — your filing cabinet, your computer, even your phone or tablet? Well, we can’t help with the first two, but we do have something to make your phone or tablet safer: privacy screen protectors. 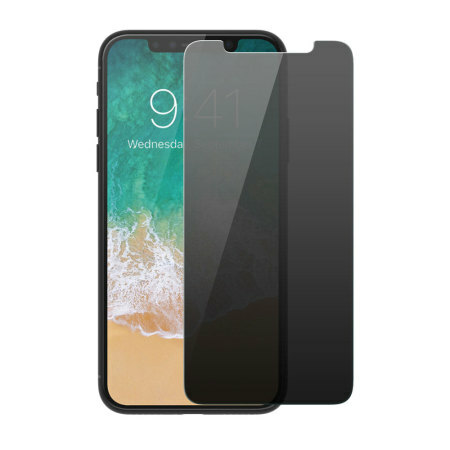 The idea behind these special screen protectors is that they use a clever filter to block light from being emitted from your phone’s screen in any other direction than straight out. That means that your view of your smartphone will be fine, but it will be impossible to look at the screen and make out its contents from above, below, to the left or to the right. That means that any private data stays out of public site, thereby ensuring your commitment to user privacy and protecting your own privacy at the same time! There are plenty of different models available to suit different phones and tablets of all sizes. 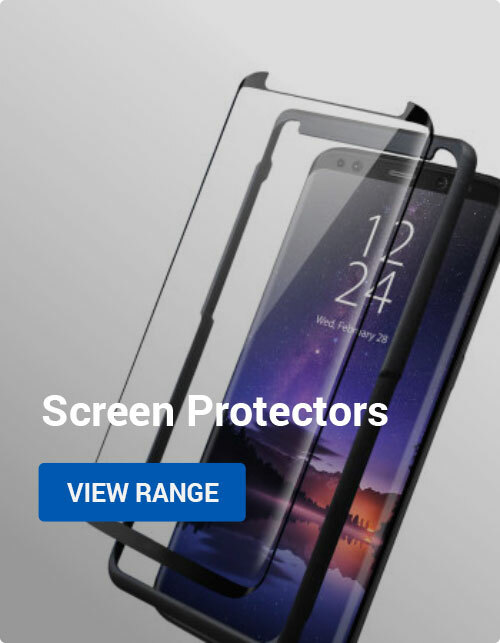 To get started and see what these screen protectors could do for you, you can head over to the Privacy Screen Protectors page and type in the name of your device in the box at the top of the screen. Then, you can see an appropriate range of screen protectors that will keep your secrets just that — secret. 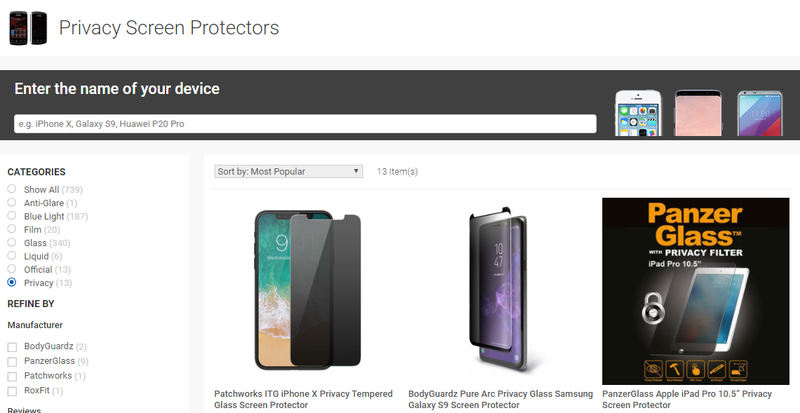 Here’s how the Privacy Screen Protectors page looks like at the moment. Of course, while these screen protectors are designed with privacy in mind, they also provide other functions. 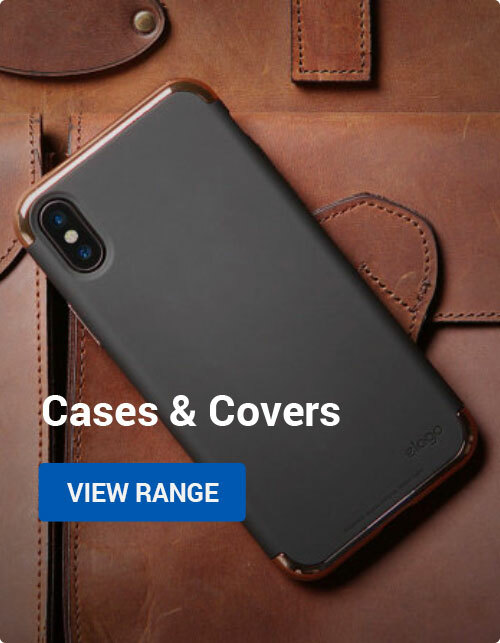 Most notably, they help to keep your phone’s screen safe from scratches and shattering, ensuring that your phone retains its resale value and doesn’t require costly repairs. There are two common types of screen protectors: glass and plastic film. Glass screen protectors are more expensive, but they’re easier to install and last far longer than plastic alternatives. I hope this quick article was helpful! If you have any questions, let us know in the comments below. Thanks very much and we’ll see you on the next article! Android, Apple, Mobile Accessories screen protector. permalink.